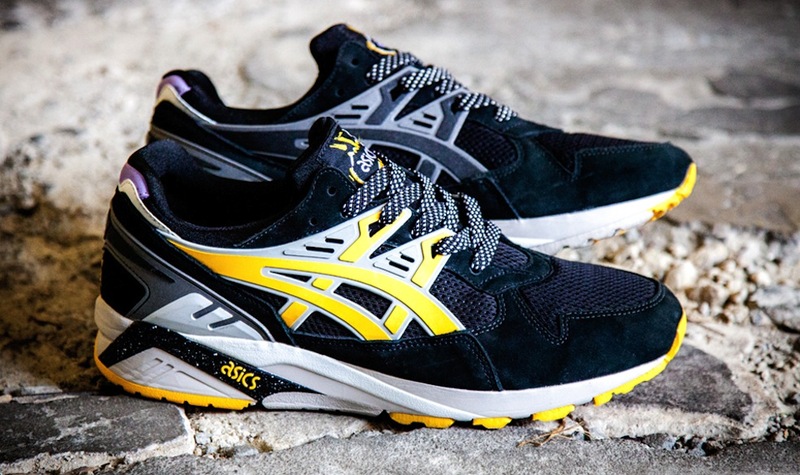 Oh hell yes. 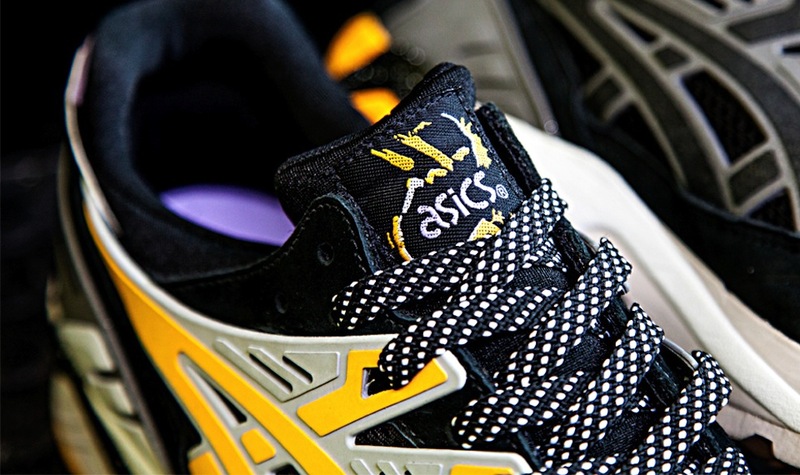 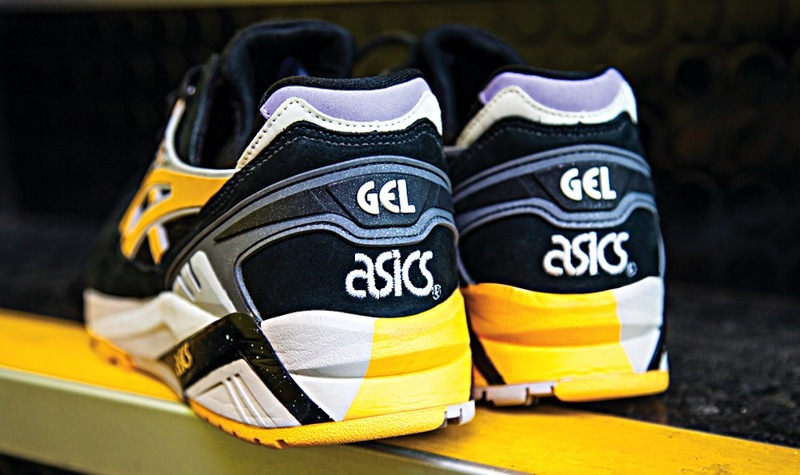 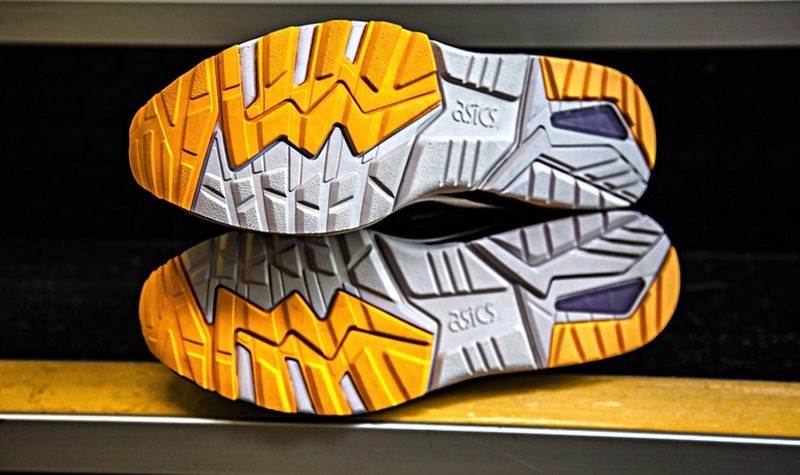 Black, yellow and purple, the son of Alvin, young Melvin comes in a killer colourway on the Asics Gel Kayano. 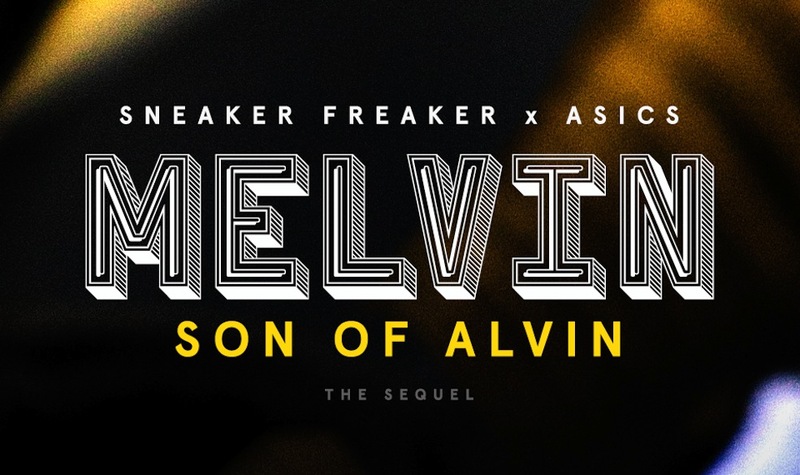 The Sneaker Freaker crew do not disappoint as they introduce Melvin Purple; premium jet black suede on the uppers, yellow in all the right places, 3m speckle on the midsole and hits of purple that continue the family line in fine style. 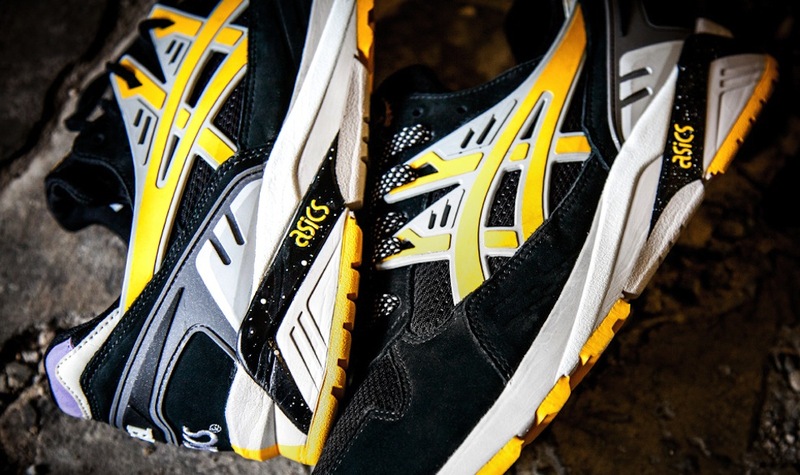 These look badass and drop on October 17…needed!